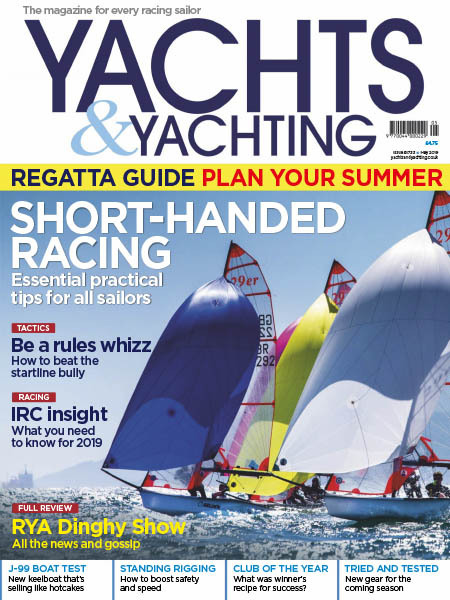 Yachts & Yachting - 05.2019 » Download PDF magazines - Magazines Commumity! The first word in sailing. News as it happens from sailing and yachting events in the UK and around the world.